Very pleased to share with you a new collection of recordings – the tidal pool tapes. I, along with my good friend and collaborator Ghost Culture, raided the Barbarossa back catalogue to record stripped back versions on my battered piano, glass of red at hand, candles burning, returning the songs to their original form. 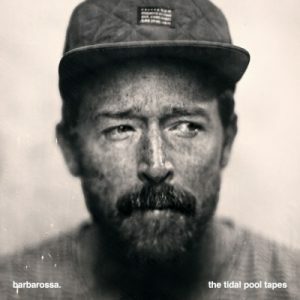 For all your tidal pool tapes streaming and download options go HERE.